Handel in London tells the story of a young German composer who in 1712, followed his princely master to London and would remain there for the rest of his life. That master would become King George II and the composer was Georg Friederich Handel. 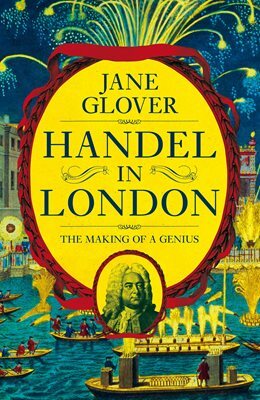 Handel, then still only twenty-seven and largely self-taught, would be at the heart of musical activity in London for the next four decades. 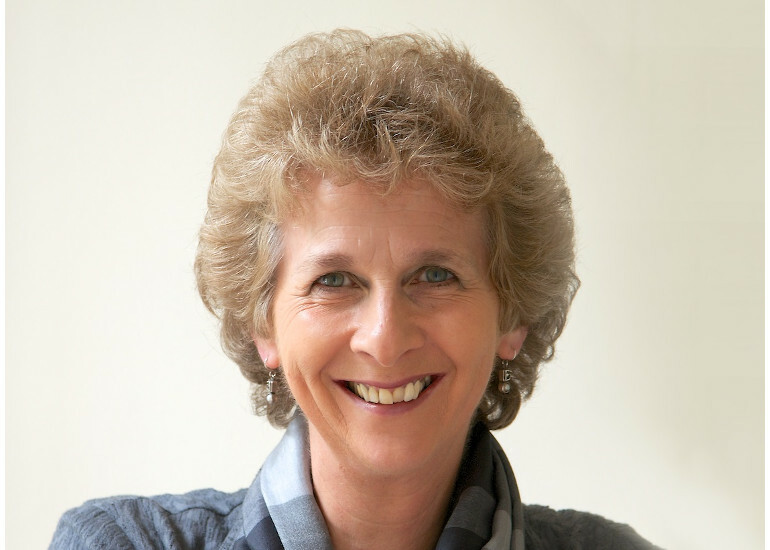 Here, leading conductor and music scholar Jane Glover, who has conducted Handel’s work in opera houses and concert halls throughout the world, draws on her profound understanding of music and musicians to tell Handel’s story. It is a story of music-making and musicianship, of practices and practicalities, but also of courts and cabals, of theatrical rivalries and of eighteenth-century society. It is also, of course, the story of some of the most remarkable music ever written, music that has been played and sung, and loved, in this country – and throughout the world – for three hundred years. This prestigious event promises to be one of the highlights of our autumn program.